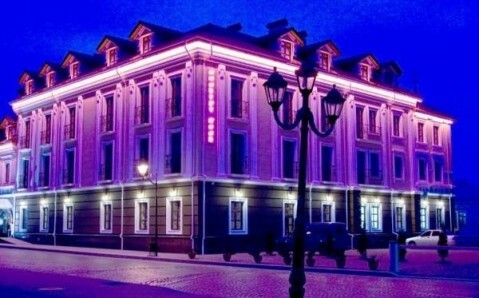 Gosudar Hotel is located in Kirovograd, 150 metres of Perspektyvna bus stop, providing easy access to any point in the city. Free Wi-Fi access is available in all areas. 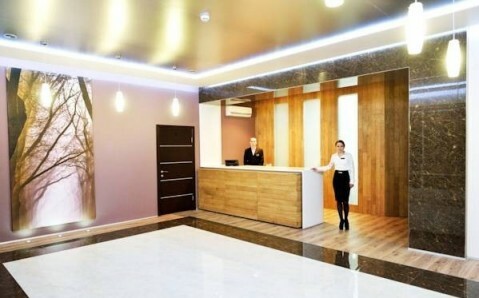 The bright air-conditioned rooms feature a fridge, minibar and flat-screen TV with satellite channels. The bathroom comes with a hairdryer and free toiletries. Breakfast is included, and the hotel’s bar is open 24/7. A variety of cafes and restaurants can be found within walking distance. 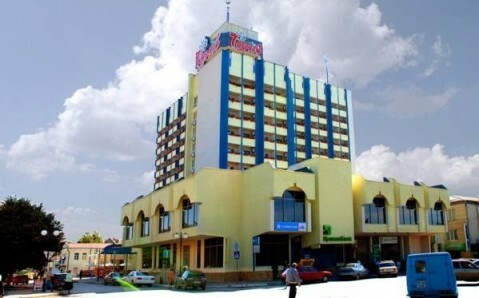 Kirovograd Train Station is within a 6-minute drive of Gosudar Hotel, and Kirovograd Airport is 5 km away.